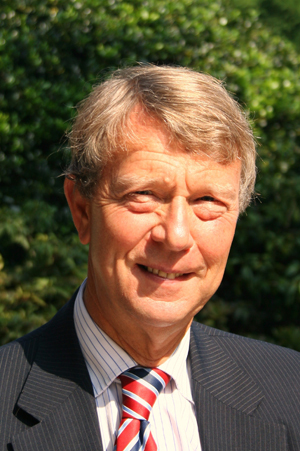 Prof. Hans van Loon hasbeen the Secretary General of the Hague Conference on Private International Lawfrom 30 June 1996 until 30 June 2013. He studied atthe Universities of Utrecht and Leiden and at the Graduate Institute ofInternational Studies, Geneva. He practiced law with the Supreme Court of theNetherlands. He joined the Permanent Bureau of the Hague Conference in 1978, and hascontributed to the development of a dozen Hague Conventions on privateinternational law. He has taughtat the Hague Academy of International Law and at academic institutionsworldwide, and (co-) organised numerous international symposia. He has widelypublished on numerous topics of (private) international law. He is a doctorhonoris causa of the University of Osnabrück (Germany). He is a Member of the Institutde Droit International and of the European Group of Private InternationalLaw, and an honorary Member of the Asociación Americana de DerechoInternacional Privado.